Julie’s new album in vinyl is available now. 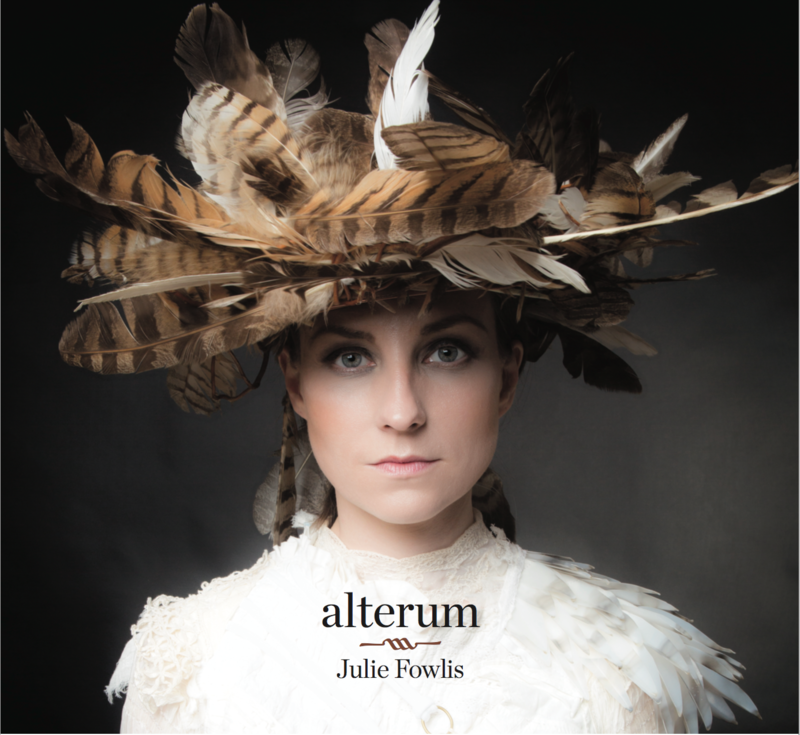 The Latin title of her fifth studio album ‘alterum’ gently suggests that this record offers a departure to what has gone before. 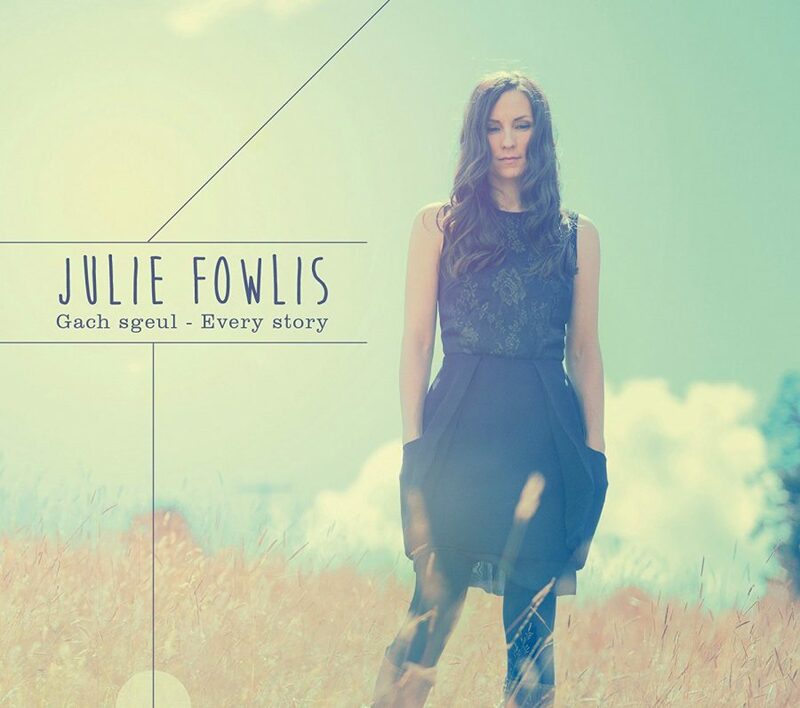 Julie not only sings in English for the first time on one of her own albums but also offers up a beautiful traditional Galician song, ‘Camariñas’, the result of a minority-language collaboration called ‘Facing the Atlantic’.